J. Robert Oppenheimer was brilliant, arrogant, proud, charismatic – and a national hero.Under his leadership during World War II, the United States created the atomic bomb that brought the war to an end. Why did America turn on him, humiliate him, and cast him aside? 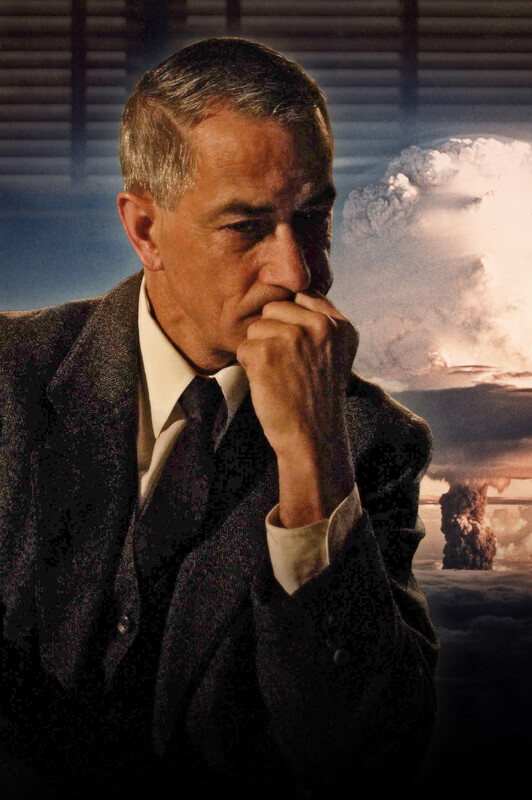 PBS AMERICAN EXPERIENCE The Trials of J. Robert Oppenheimer, featuring Academy Award-nominated actor David Strathairn (Good Night and Good Luck, The Bourne Ultimatum) as Robert Oppenheimer, and written and directed by my long time client, David Grubin.